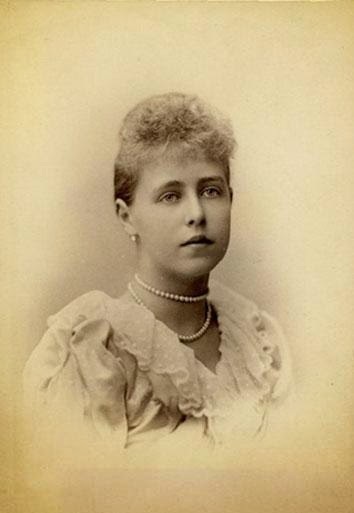 Princess Marie of Edinburgh was the last Queen Consort of Romania. 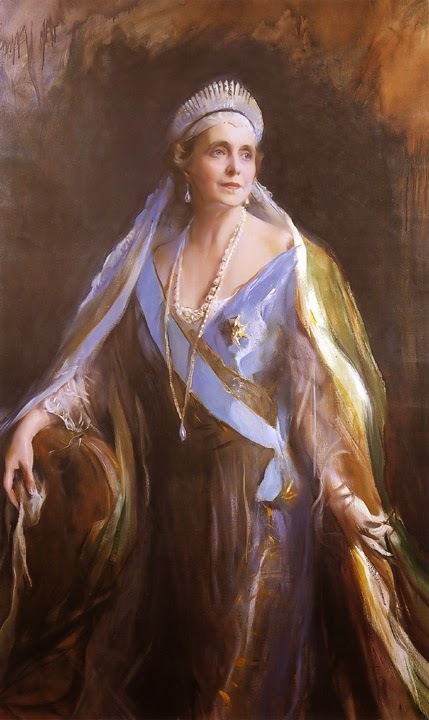 Born on 29 October 1875 in Kent she was the daughter of Prince Albert, Duke of Edinburgh and second son of Queen Victoria, and Grand Duchess Maria Alexandrovna of Russia. Her father was a service officer in the Royal Navy, so the young princess spent many years of her childhood abroad, most of them in Malta, whose strategic position was vital for the interests of Great Britain. Marie grew into a beautiful young woman. 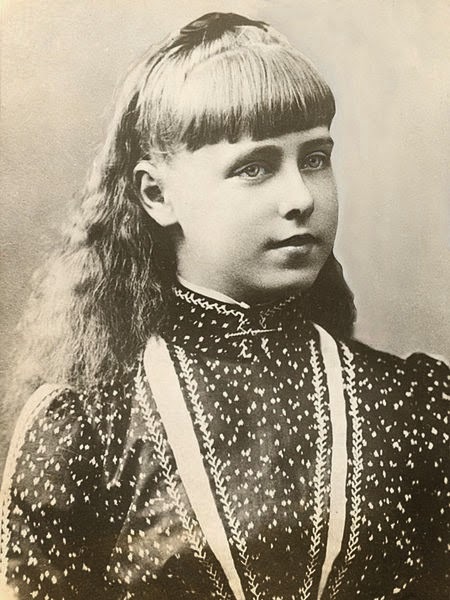 She had a lot of admirers, including the future King George V. He was so smitten he proposed marriage, but Victorian's Russian mother, never a big fan of the British despite having married one (they were too liberal for her tastes), was totally against the match, so nothing came of it. Instead, at the tender age of 17, Marie married Crown Prince Ferdinand of Romania, a man she never liked and only grew to hate as the years passed. 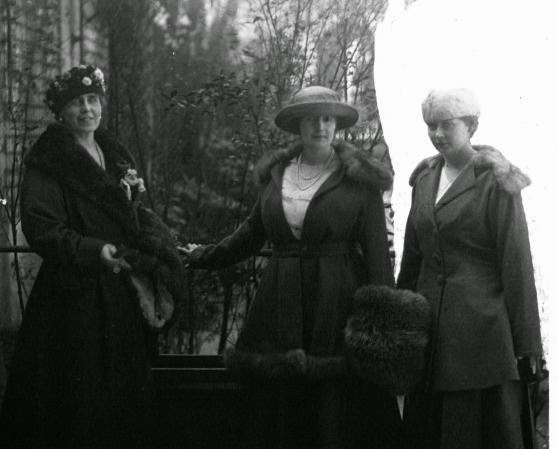 Their marriage never stood a chance and, after giving her husband three children, Marie embarked on a series of affairs. She had three more children, but Ferdinand is unlikely to have fathered them too. Marie herself told her father-in-law that her daughter, Mignon, future Queen of Yugoslavia, was fathered by a Russian Grand Duke, but her husband accepted paternity anyway. He did the same for Nicholas, whose real father is believed to have been Waldorf Astor. Instead, her affair with an army lieutenant was stopped by her father-in-law, and the child she gave birth to following the affair disappeared. Maybe it was given up for adoption, but it is also possible the baby was stillborn. 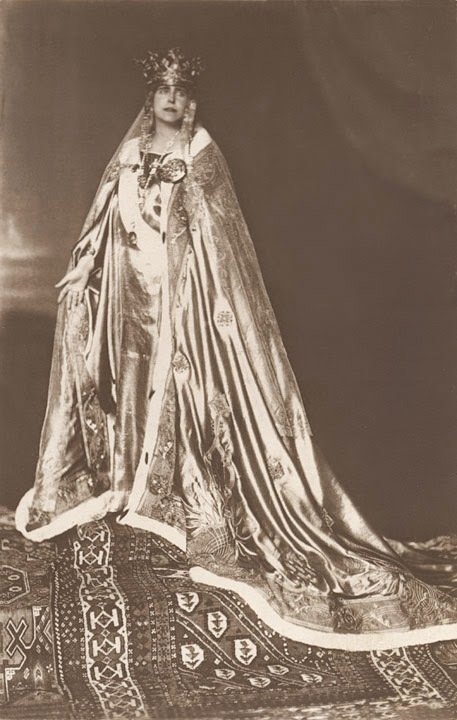 In 1914, Ferdinand and Marie became King and Queen of Romania. Ever pro-British, the Queen helped to stir up support for the war and sympathy for the Allies, hoping Romania would enter the conflict at their side and thus gain a big chunk of Hungarian territory. However, the Romanian army was no match for its enemies and was soon overpowered by an Austro-German offensive. Bucharest was occupied by the Central Powers and Marie and her family fled to Moldavia. 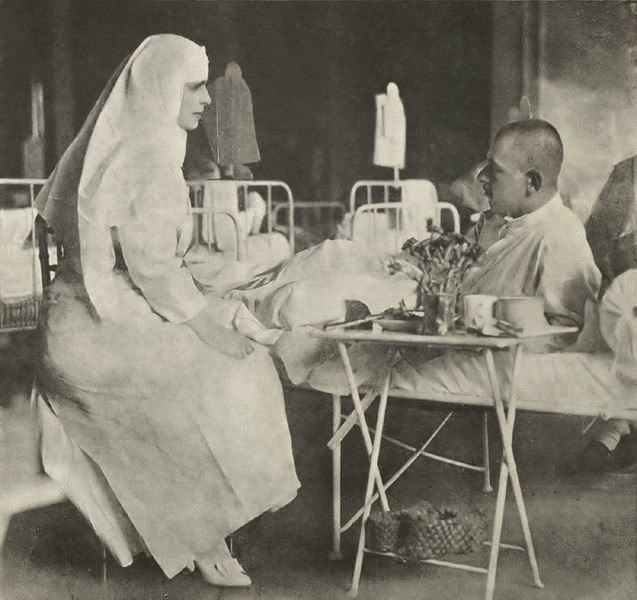 There, the Queen and her three daughters nursed and cared the wounded and sick in hospital. But the country had chosen the right side to fight on, so, when the end to the hostilities was finally announced, the Queen went to Paris to demand more territory. Her wishes were granted, and the Kingdom of Romania almost doubled in size. Her private life, however, wasn't going so well. Initially very close, Marie and her eldest son Carol, who was spoiled and mentally unstable, grew apart over the years, as they tried to interfere in each other's love lives (Carol had run away and illegally married a commoner during the war). 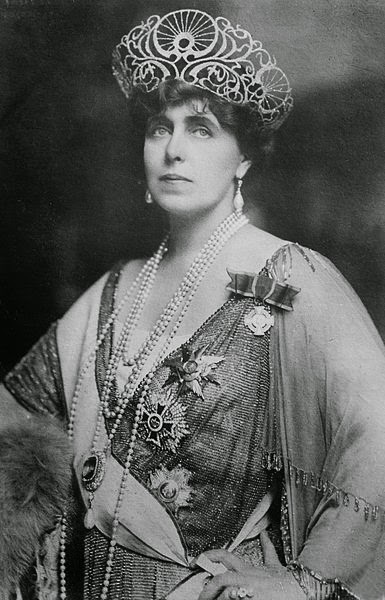 By 1927, when her husband died and her son accessed the throne, the two were estranged. She dedicated the rest of her life to writing books (fairy tales, travelogues, and her memoirs) and to her religion, Baha’i. According to her words, Marie found in this obscure sect that had originated out of Shia Islam the true spirit of God. She died on 18 July 1938, and was buried next to her much despised husband.